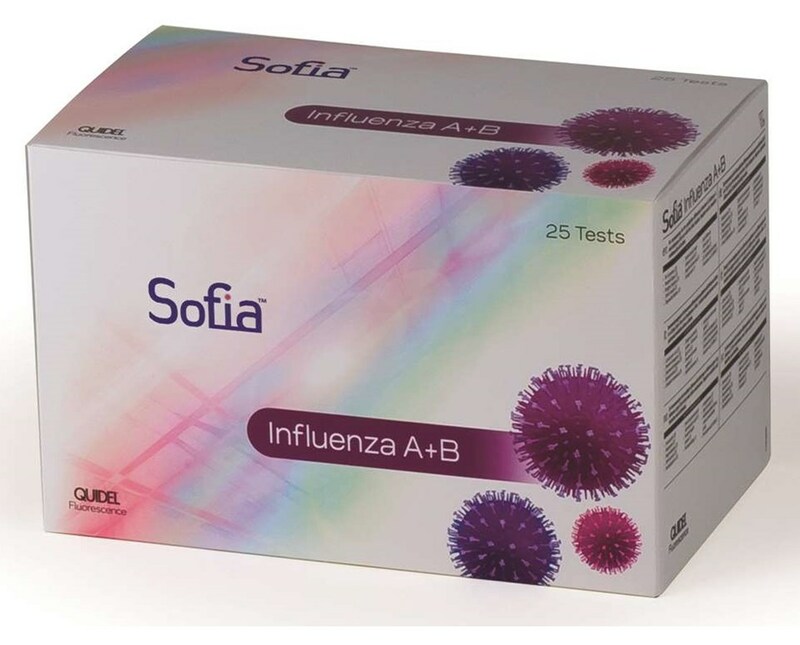 The Sofia Influenza A+B Kit from Quidel provides an easy way to perform quick, accurate testing for Influenza A and B with a single sample. 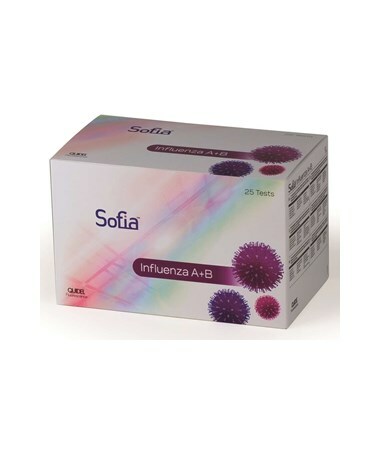 Rapid Testing: This rapid influenza test kit is CLIA waived for nasal and nasopharyngeal swabs for Influenza A and Influenza B testing and it is also compatible with Sofia RSV Extraction Reagent. The objective results conveniently eliminates the need for visual results, and best of all the test can be run immediately as needed and stored at room temperature, eliminating the need for refrigerator storage space. Self-Contained: The self-contained test cassette makes the testing kit simple, clean, and easy to dispose of. It has a fixed volume pipette to collect and dispose of the correct amount needed for testing and dual work modes allows for flexibility and change in testing volume. Select your preference from the dropdown menu above and click "add to cart" to complete your online order in a few easy steps.